​English football fans are certainly guilty of over-hyping young players, but there seems to be a real belief that Crystal Palace's Aaron Wan-Bissaka could be the real deal - and rightly so. When new, expensive signings arrive in the Premier League, managers will often state that the new players needs time to adapt to the league, but Wan-Bissaka did not get time to adapt. Four of his first five matches came against Tottenham Hotspur, Manchester United, Chelsea and Liverpool, and the Eagles lost all four. Yet, there was a confidence and a maturity in the way the 20-year-old handled himself, and that has been evident throughout 2018. As a result, he has been linked with a move away from the club, with ​Everton and ​Manchester City thought to be especially keen on the right-back. 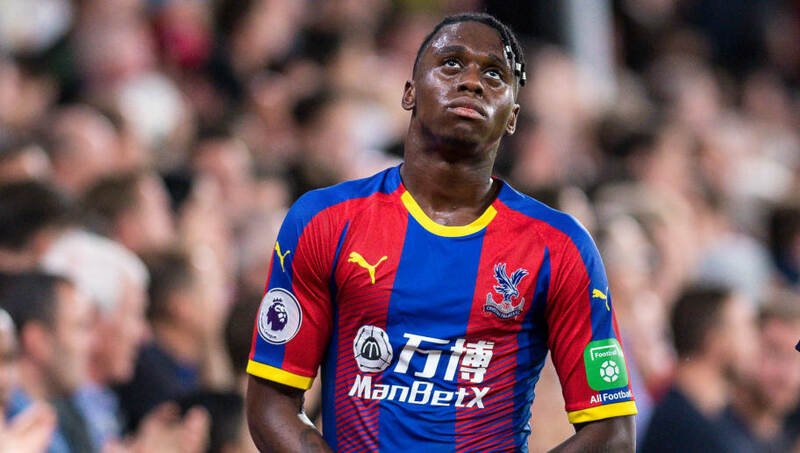 Whilst the move to a big club can often prove catastrophic to a young player's career (think Jack Rodwell or Scott Sinclair), all the signs suggest that Wan-Bissaka would not suffer the same fate. He could hardly have had a tougher start to life in the ​Premier League, but rose to the challenge and continued to improve. Wan-Bissaka's 44 successful tackles ranks second in the entire league this season and first amongst defenders. He is clearly confident in his defensive ability, and happy to do the dirty work for his side. His tackling numbers are considerably higher than his defensive teammates, proving that he is capable of stepping up and protecting his goalkeeper. Offensively, he has only completed two fewer crosses than current City right-back ​Kyle Walker, and he rarely wants to pass the ball backwards. He loves to attack, but is capable of tracking back and preventing counter attacks as he possesses an impressive natural athleticism. Wan-Bissaka's rise to prominence came about during a training session, when the youngster was asked to defend against the first team, specifically ​Wilfried Zaha. The Ivorian is one of the Premier League's finest dribblers and regularly wreaks havoc against established defenders, but coach ​Kevin Keen noted that Wan-Bissaka managed to subdue Zaha constantly. He earned a permanent position in the first team and has never looked back. The defensive ability that allowed him to come out on top against Zaha has been on show ever since, with battles against the likes of ​Eden Hazard and ​Pierre-Emerick Aubameyang giving him some incredible experience this season. Manager ​Roy Hodgson has admitted that the 20-year-old has rapidly improved in recent months, and it still seems as though he has room to grow. Regular minutes is certainly the key for Wan-Bissaka, but if he has the opportunity to get those minutes at a top side, he should grab the chance with both hands.